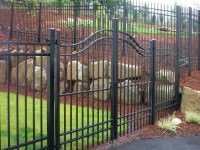 Ornamental fence is an excellent choice when it comes to enclosure solutions and is very popular when both design and function are important.Whether you call it wrought iron (some say rod iron), decorative metal or ornamental metal, we can offer various products for those looking to enhance and secure their property and are happy to provide numerous styles and designs to fit your needs. 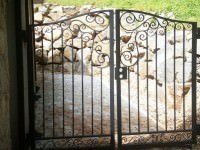 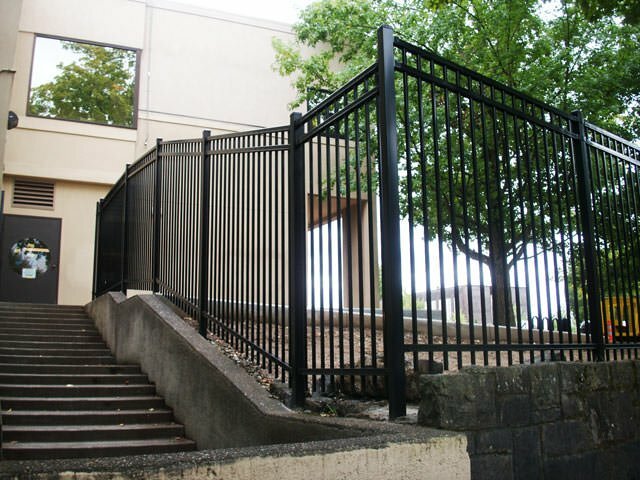 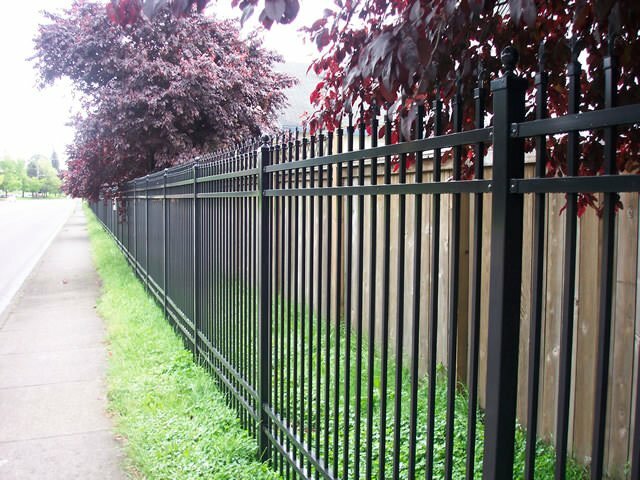 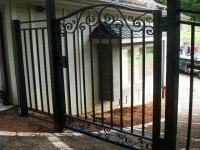 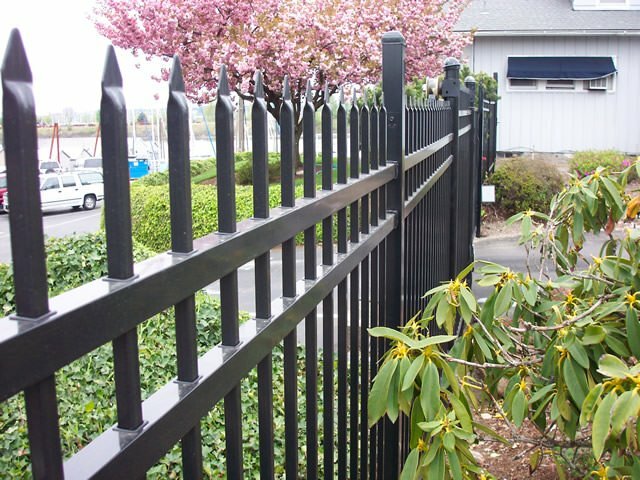 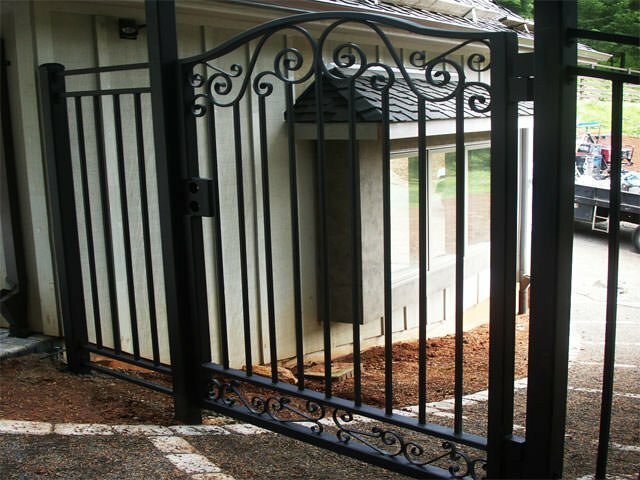 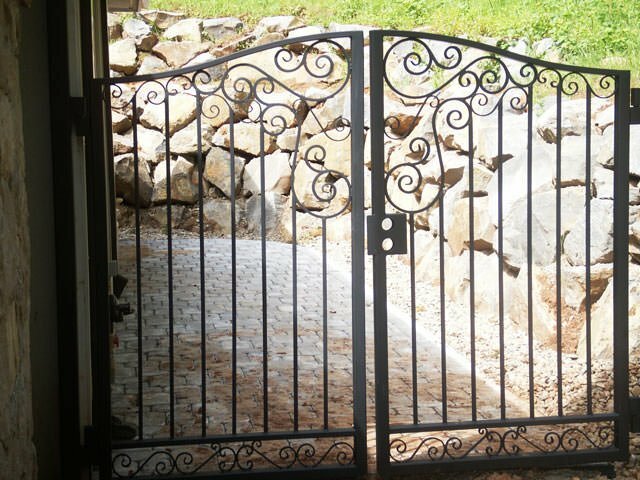 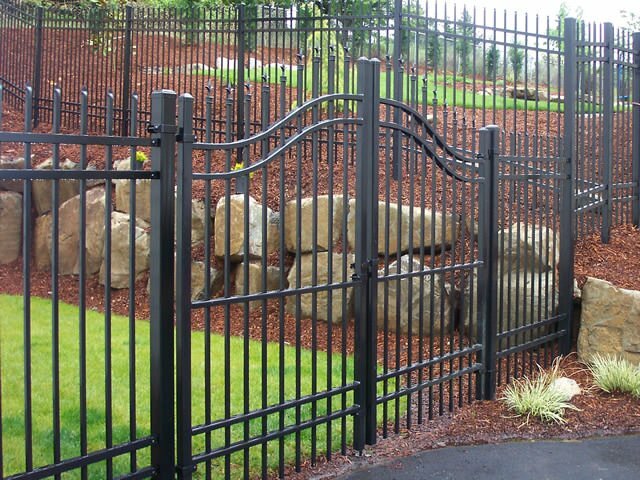 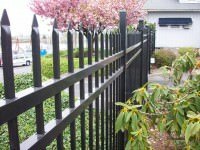 Ornamental metal fences are long lasting and extremely durable which enables them to with withstand the test of time. We work with many manufacturers and are able to provide virtually any style of ornamental fence needed. 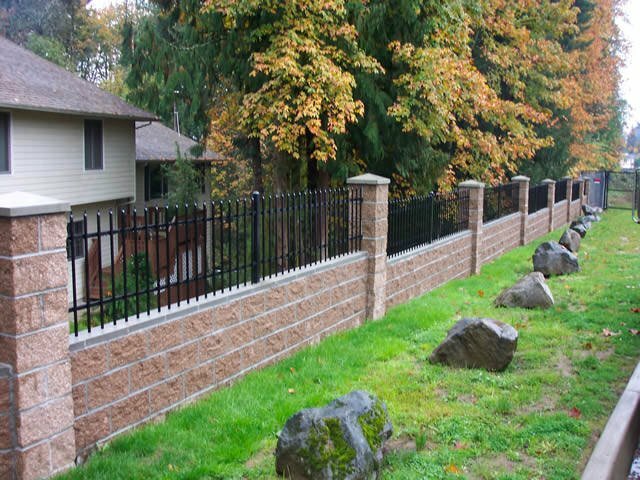 Please feel free to look at our ornamental fence gallery or contact us today for a free quote.